Kryptonian Warrior: Agents Of S.H.I.E.L.D - 'Deathlok' Joining And More Info On Lady Sif! Agents Of S.H.I.E.L.D - 'Deathlok' Joining And More Info On Lady Sif! Some of you may not have caught up with the latest episodes of Agents of S.H.I.E.L.D so you might not want to read on, but for those of you that have - here's a surprise I honestly didn't see coming! You'll already know that J. August Richards played Mike Peterson in Agents and that he was brought onto the team recently (and then unceremoniously "killed") in the mid-season finale. 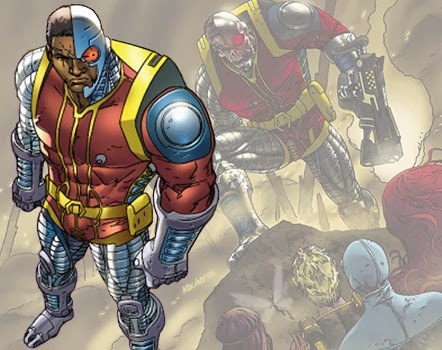 Then in the last episode aired a week or two ago we saw him alive, but not necessarily "well" with some serious physical damage (a missing leg for one thing), but what I didn't expect, and what I think was promised from the start, is that Mike will actually turn into the B-list cybernetic Marvel character "Deathlok". 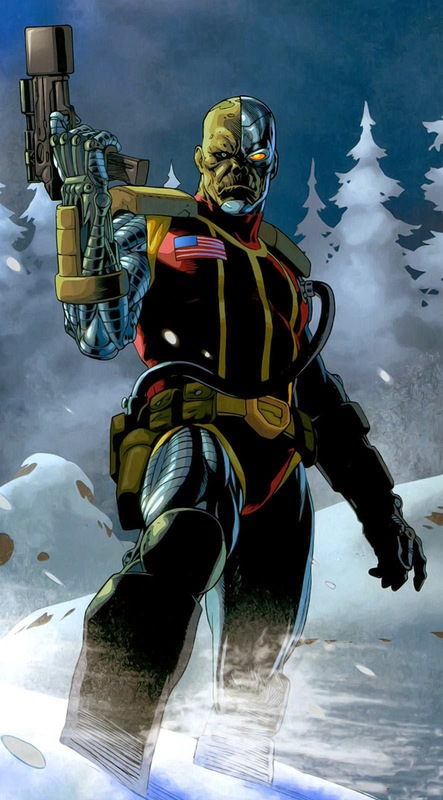 The comic origin and history of Deathlok can be found on the Wiki page HERE. A classic Marvel Comics icon who is celebrating his 40th anniversary this year, Deathlok will be brought to live-action life for first time ever on the all-new episode of "Marvel's Agents of S.H.I.E.L.D." 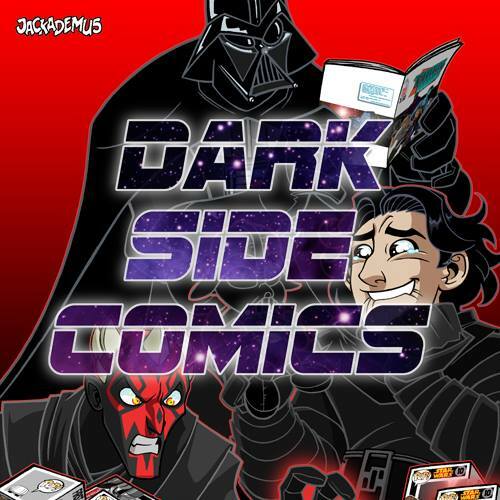 premiering Tuesday, February 4 at 8:00 p.m. ET on ABC. J. August Richards as Mike Peterson in Marvel's Agents of S.H.I.E.L.D. "We have been waiting all season for this moment where we can reveal that Mike Peterson's story arc is an origin story," said Executive Producer Jeffrey Bell. "We're thrilled to have J. August Richards playing Deathlok and to have our audience enjoy this favourite Marvel character on the show." "If you would have asked when I was nine-years old what I wanted to be, I would have said a super hero and I'm so excited to be one now as an adult on TV!" added J. August Richards. "It's a dream come true." On top of this news we have the recently announced reason for Lady Sif appearing in an upcoming episode: She's tracking down the female villain from Walter Simonson's Thor run - Lorelei. Elena Satine (who played Mera, Aquaman's Missus, in Smallville) will be playing the role of Lorelei. I for one am very happy that AOS has dug itself out of the rut it seemed to immediately enter in the first few episodes and that it's able to start integrating Marvel characters form both the comics and the movies to gain that lost interest back.